In this ritualised, one-on-one coaching program you will explore four big themes in your life – Love, Wisdom, Strength and Vision – and you will learn how to heal those aspects of yourself, using the deep, transformational wisdom of your heart. You will receive dream-like signs and symbols from the mystical depths of your heart, which will show you beautiful truths about yourself you may have never known before, and this will actively start a transformational process for you. I will be your guide on this journey into your #innerwisdomsystem. We will meet for 4 private, 90-minute online Sessions (at a weekly, or, if you prefer, a bi-weekly rhythm). I will validate the information that is coming through for you, using my own analytical and intuitive tools, drawing from 8 years of experience as a Life Coach, Energy Worker and Intuitive Guide. And you will receive detailed transcripts, personal assignments and E-mail support between our meetings. When I first experienced the Heart Truth Process myself, a few years ago, I was in awe of the depth of information that came through. Each detail immediately felt familiar, yet ambitious, and deeply moving. As if my heart was saying: Remember? This is why you came to this planet. Why does this process work? Your heart is a fascinating thing: It connects your earthly self with your eternal self – because it is an organ made of molecules that reflect the nature of this planet, AND because it also is an energetic channel that can download information coming straight from your soul. Your heart can give you insights and information that not even your mind is consciously aware of. It is your personal oracle and your inner wisdom keeper: Infinitely wise, spiritually unique and driven by absolute integrity. And the mystical power of your heart is not just a romantic idea. By opening up to receiving messages from your heart, you give it permission to start its transformational process for you, which will shift you more and more into embodying your truth. We live in times of great chaos, and your heart can be a trusted guide and give you a new sense of clarity. My intention for this program is to help you be at peace with the world and its chaos, knowing that you can navigate through life using your own inner wisdom. Your heart will always be a calm center, no matter how rough things will get around you. How does the program work? Where do we meet? First, you and I meet online for a free, non-binding Intro Conversation, to find out if we click. You can ask me anything about the program, and if the Hearth Truth Process resonates with you, we set up a Session schedule that works for both of us. Over the course of 4 to 8 weeks, we will then meet online, for private weekly or bi-weekly Sessions of 90 minutes each. All you need is an internet connection and a device that lets you do video conferences (e.g. a laptop with a camera or your smart phone). I use Zoom for my virtual meetings, which is a very stable, safely encrypted service that works beautifully. How much is the program? 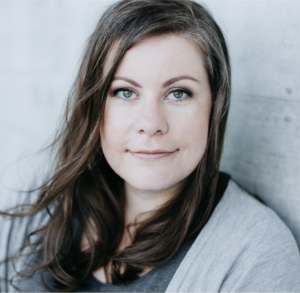 The total cost of the Heart Truth program is 400 €, which includes 4 Sessions, detailed transcripts of each Session, some homework assignments (as recommended by your #innerwisdomsystem), personalised E-mail support once a week, and some meditation techniques and tools for you to access your heart chambers at home. Why can't I download a How-To somewhere and do the program on my own? Because even when you are a professional intuitive and an experienced meditator, processes like these create deeper results when you have someone by your side. Someone who can guide you, validate your intuitive hits for you, and help you understand what to do with the information that is coming through. It's a deeply moving, highly mystical ritual, and I will safely guide you through. Why is the heart such a central thing in this process? Isn't the third eye our main intuitive tool? The heart is a deeply wise organ, holding information that your third eye can decipher, but not provide for you. Your heart can download soul-guidance for you that nothing else can give you – no psychic reading, no book, no standardised personality test. Its unique set-up as the organ that connects your body to your soul is the most reliable inner guidance system for the times we are living in. If you know how to work with it, your heart will always guide you well. What are the biggest benefits of this process, would you say? And how is this program different to your regular Coaching Sessions? In my experience, the Heart Truth Process can be deeply healing, highly transformational, and very satisfying. You get to see yourself the way your soul sees you, and your heart will translate mystical truths about you that are independent from anything that is currently going on in your life. 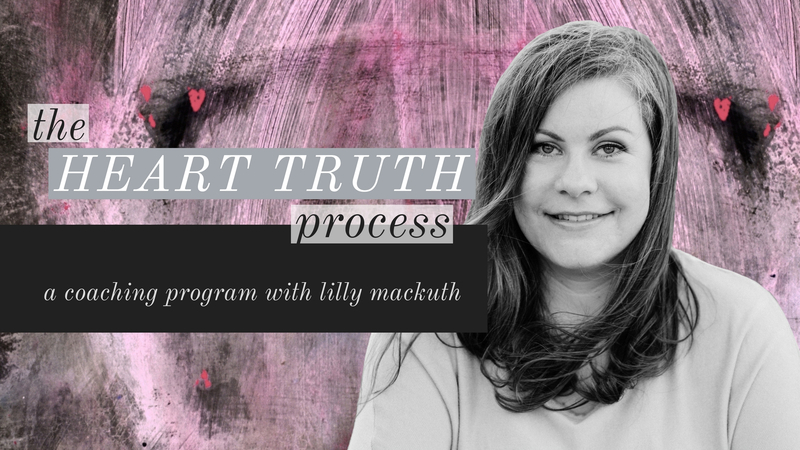 The Heart Truth Process is different to my regular Coaching Sessions as it provides an informational base for you on four big themes in your life: Love (and Self-Love), your deepest Wisdom, your unique Strength and the way you access your highest Visions and dreams. It works, even if you are not currently dealing with a specific problem or issue in any of those four areas. It's a foundational ritual that can lay a beautiful guidance grid for you, and in my experience, your heart works as a calm inner navigation system in any given situation once you know how to use it as such. So, in other words, the Heart Truth Process is for you if you would like to deeply get to know yourself, and experience healing and transformation in a profoundly personal setting, without having to work on a specific issue. What happens between those 4 Sessions? 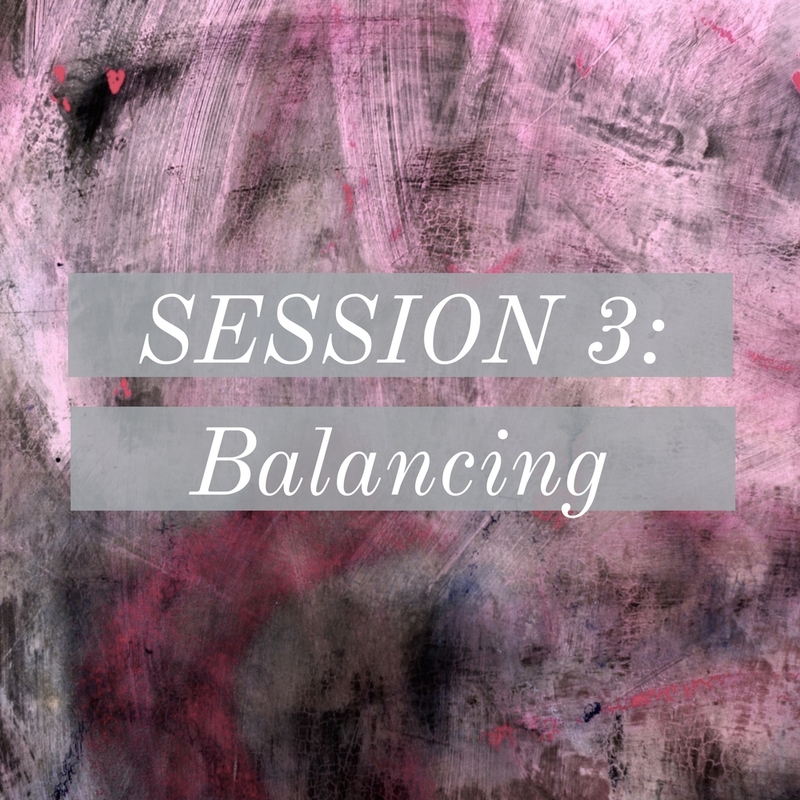 Between Sessions, you will have time to integrate the transformational shifts your heart will initiate, and you will get to practice with your inner guidance system. Also, you may have some homework to do, as recommended by your heart. Each energy medicine that your mystical heart chambers require to heal themselves is usually something quite straightforward that you can apply right away, in your everyday life. For example, some of my own assignments from my heart were to start implementing a specific self-care ritual, to explore what courage felt like to me, and to get a sense of how my unique wisdom well wanted to express itself through me. Why are you offering this now? Because I can see how the constant state of stress and chaos that we are all in right now makes it quite difficult to understand how to navigate this world. There are many good coaching programs out there, and many brilliant meditative tools and divination systems for accessing that inner navigation system – which is what we need to use in order to move through this era. The Heart Truth Process is my contribution for this time. How did you come up with this process? One day, a few years ago, as I was doing some research on something else entirely, I came across a modern shaman, Christina Pratt. I heard her speak about the four chambers and her shamanic program "Awakening the Courageous Heart". As I listened to her audio recording, my intuitive senses got flooded with information, and some part of me downloaded my own process as you see it laid out here. Apparently, I was carrying shamanic tools within me that I wasn't fully aware of at the time. I would not call myself a shaman (because that is not my spiritual lineage), but I was in awe of the elegant simplicity of the process that came through in that moment. It certainly has elements of shamanism, but my program supports you in going through this process with your own senses and with the help of your own intuitive guidance system, instead of me going on a shamanic journey for you. Your intuitive guidance system has information only you will understand and see. And I am happy to guide you through this process and to help you awaken your own ancient wisdom through your own heart. What's the refund policy for this program? Due to the transformational nature of this program, I cannot offer any refunds. Thank you for understanding.